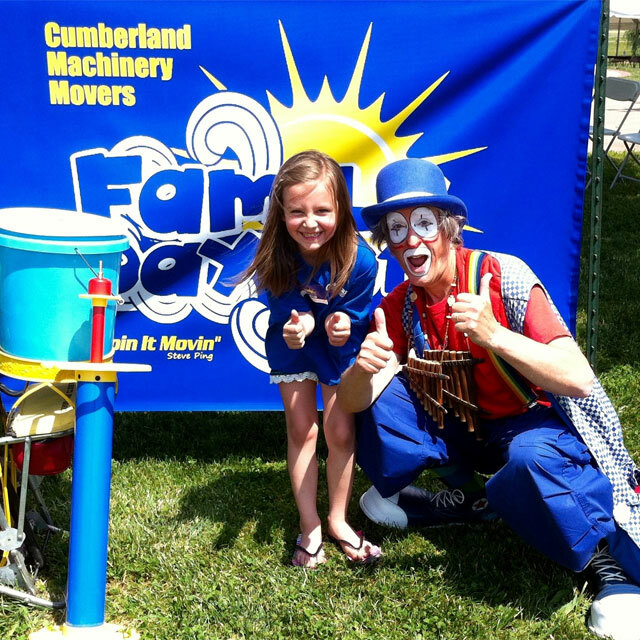 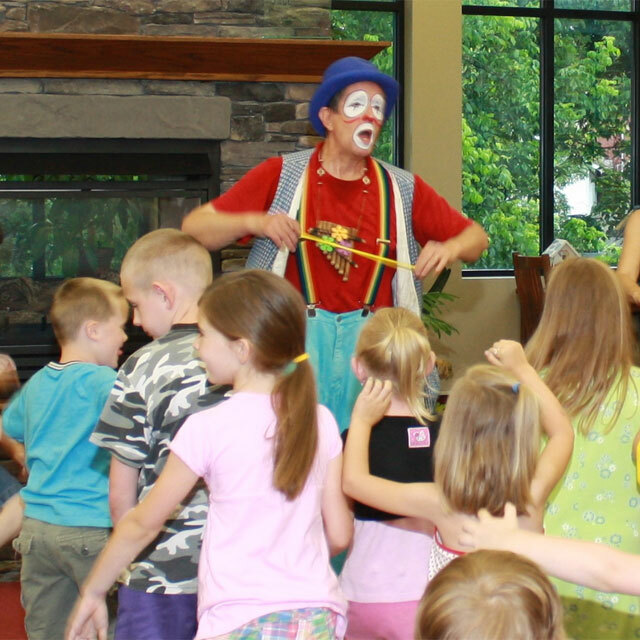 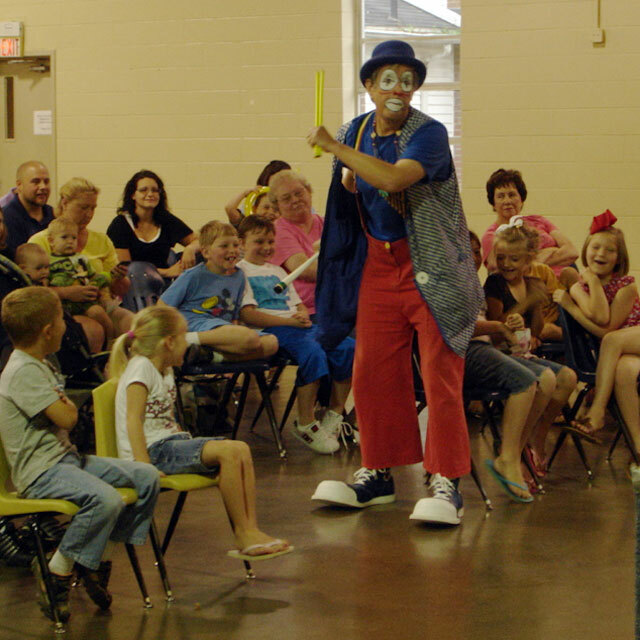 Cambo’s Big Show includes juggling (balls, Chinese rhythm sticks, and large plastic baseball bats), clown magic (doesn’t work quite the way the clown thinks it should), a little music (harmonica and pan-pipes), and lots of nonsense and interactive fun. 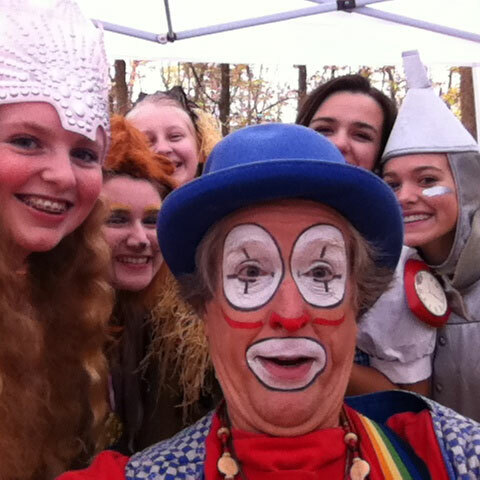 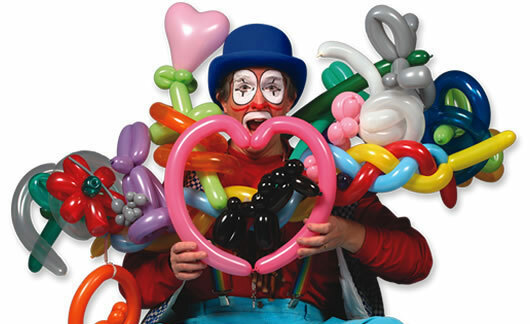 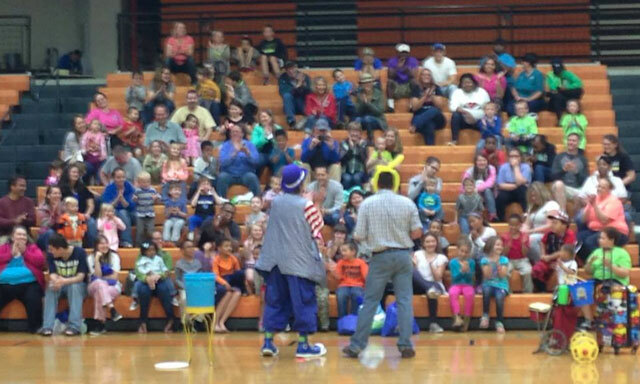 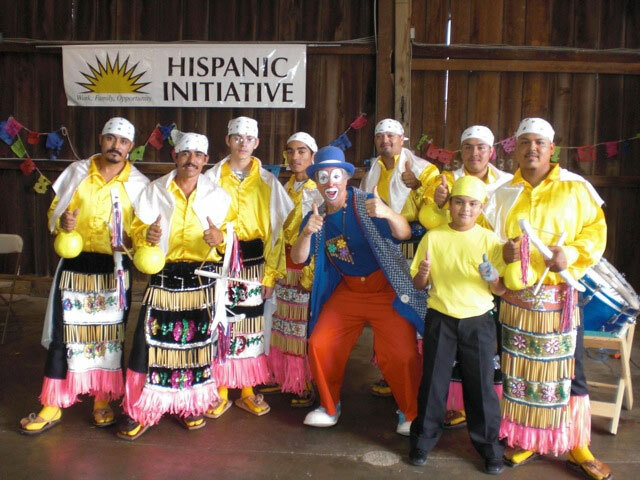 After the show Cambo can do balloon animals with the wild and ever popular Balloon Dance that keeps kids having fun. 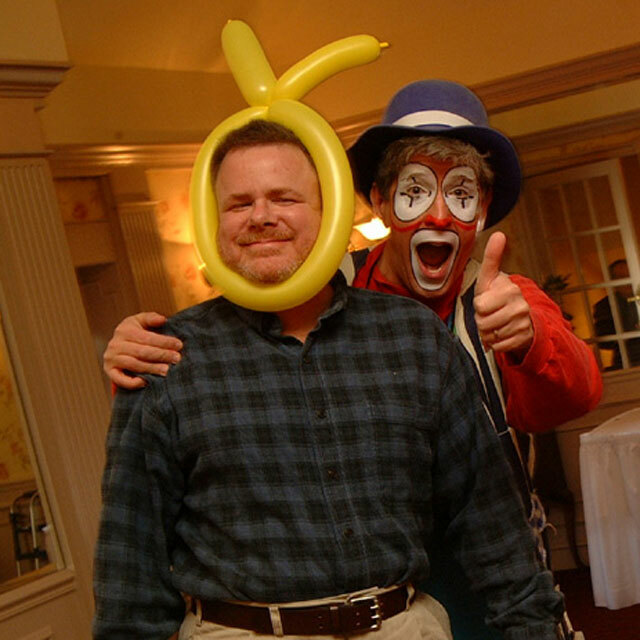 At birthday parties he makes the birthday child a huge colorful birthday balloon hat. 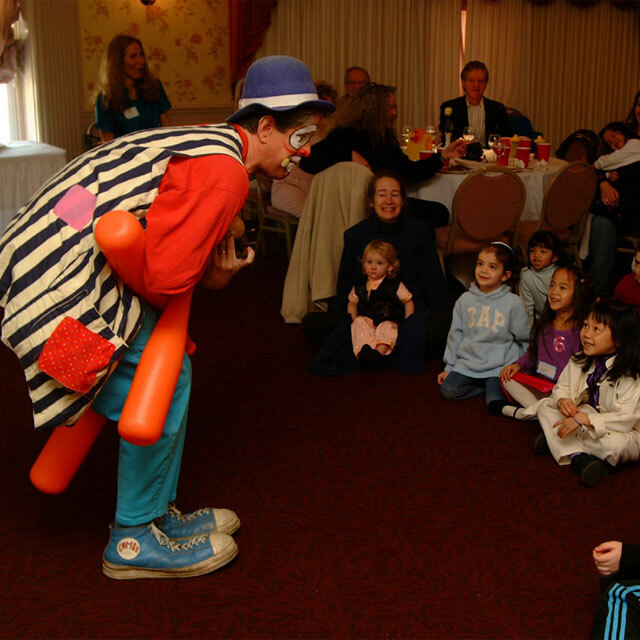 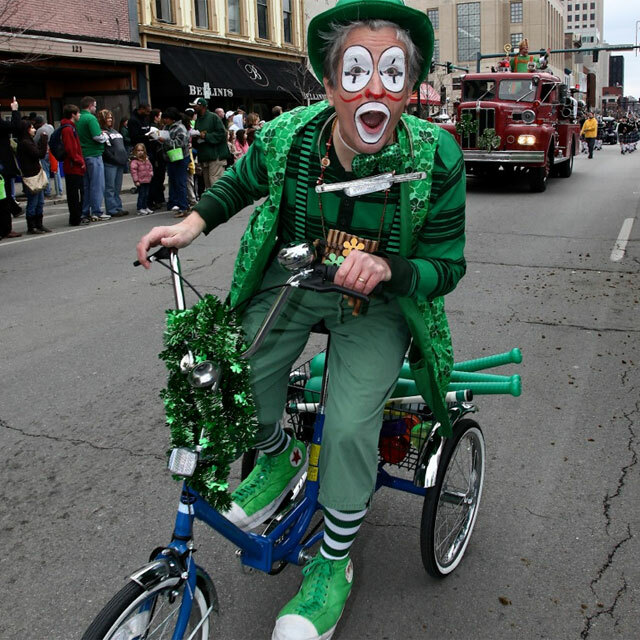 At some events Cambo will do walk-around, which often involves finding a spot where people gather to enjoy the antics and get balloon creations.